ISLAMABAD: The Balochistan government has devised a plan for the development of Quetta city under the vision of Chief Minister Mir Jam Kamal to overcome the rising pollution. According to Quetta Development Authority (QDA) Chairperson Bushra Rind, under the plan Rs 262.671 million would be spent for widening, lightening, carpeting and renovating of different roads of the city to ensure smooth traveling. She said unfortunately none of the previous administrations had focused on Quetta’s improvement. “No government in the past tried to develop the capital city on modern lines, she said. 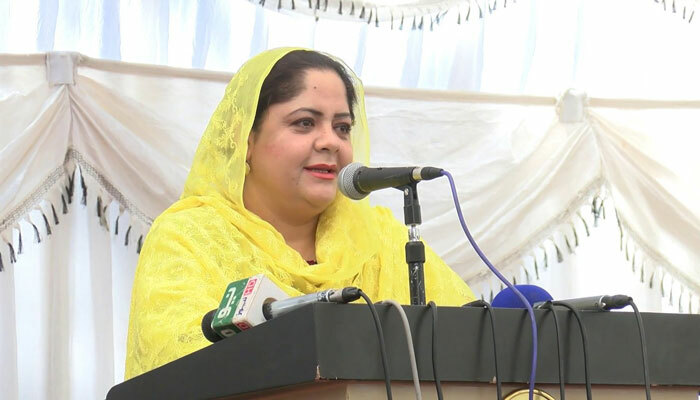 Bushra Rind said, “Chief Minister Jam Kamal Khan has also directed for proper urban planning so that the past glory of the provincial capital could be restored”. She said the chief minister himself would monitor the work on the ongoing development schemes of Quetta.